It was 1995 when Blessid Union of Souls released one of the best albums of the entire ’90’s in “Home.” The album featured not only the giant hit “I Believe,” but also songs like “Let Me Be The One” and “Oh Virginia.” The Ohio based group would go on to release songs like “I Wanna Be There,” “Light In Your Eyes,” “Hey Leonardo” and “Standing At The Edge of the Earth” throughout the remainder of the 90’s, and the group is still together today with a new album and new sound. 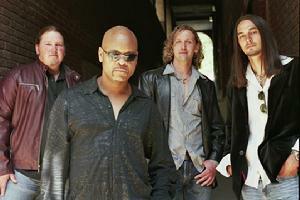 In fact, Blessid Union of Souls has gone “Contemporary Christian” and the music is quite good! 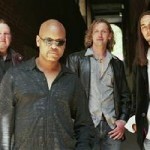 Dave O recently SKYPED with Blessid Union mastermind Eliot Sloan to talk about the transition to the current sound, plus of course, all the questions you wonder about the ’90’s.